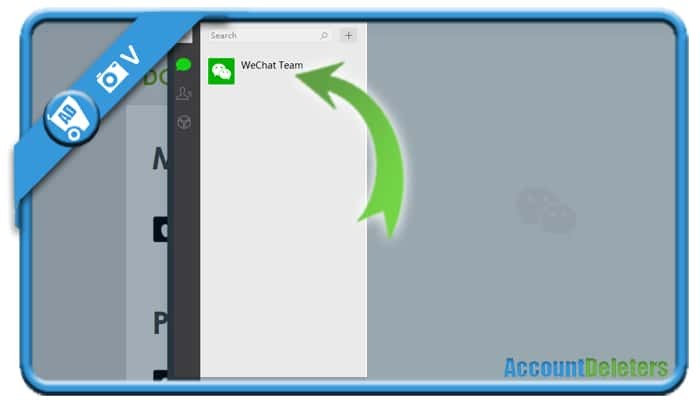 WeChat is a free messaging and calling app. 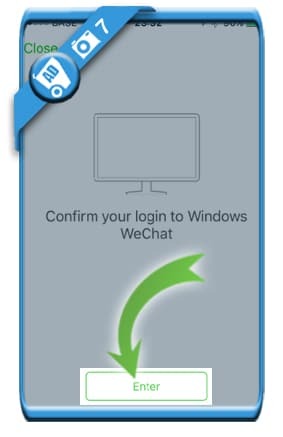 But maybe you don’t have a mobile phone with you and you want to install it on your PC or laptop? 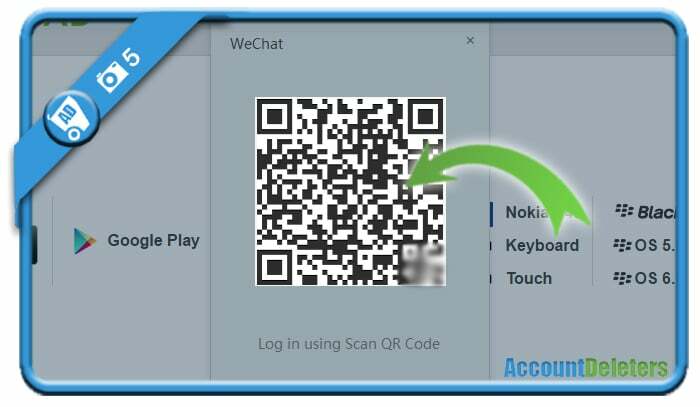 6 You’ll see now appear your WeChat login on the screen of your PC and a message: ‘confirm your login on phone’. 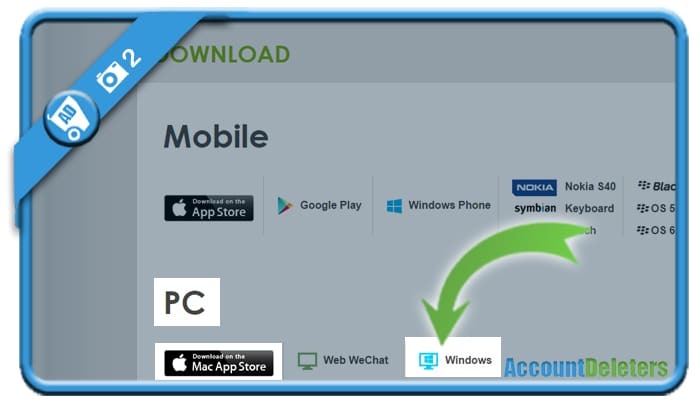 7 Take your monile phone and tap on ‘Enter’ on the screen of your mobile phone now. 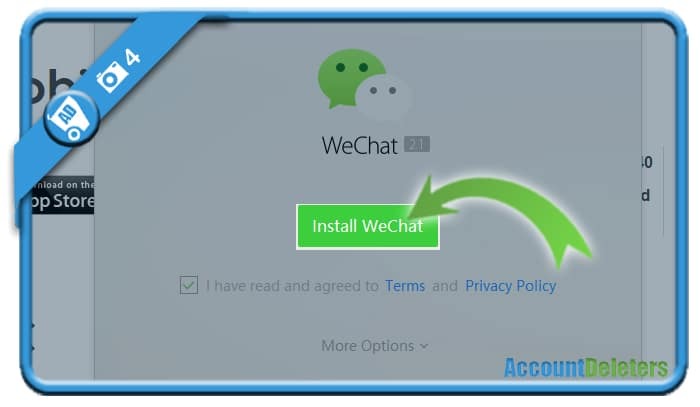 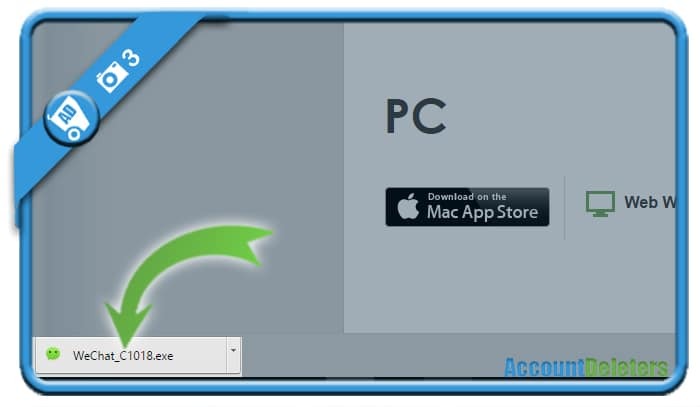 As you can see, you have now installed and logged in to WeChat on your computer. 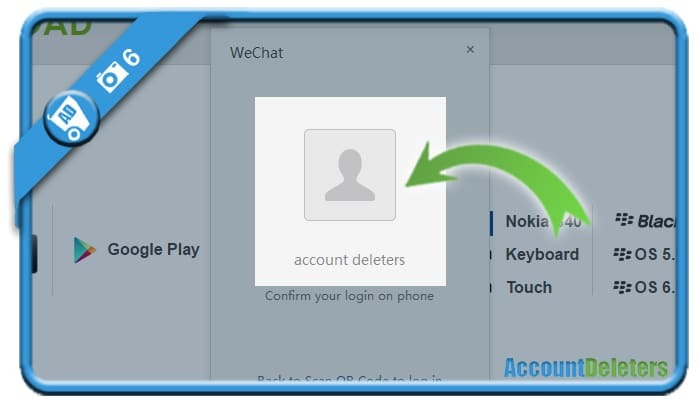 From here, you can send messages to others.